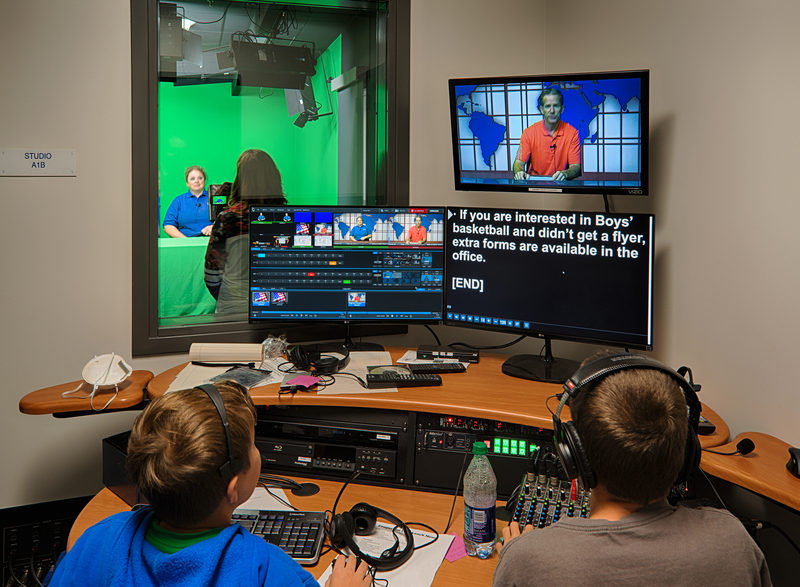 Last week our education team, led by Aaron Buehring, Lionakis Director of Educational Environments, presented a webinar to 50 live participants and over 250 people nationwide. 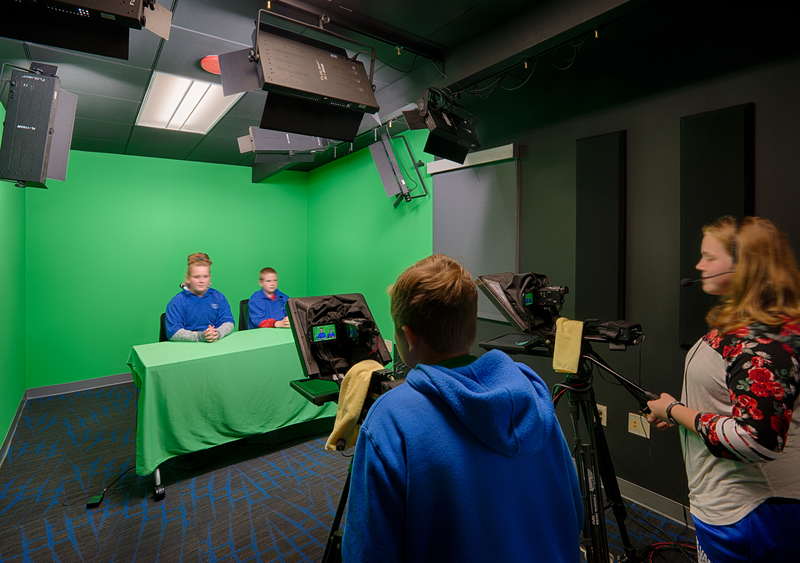 The focus was on the value of creating NextGen learning environments in our schools. Aaron co-presented with Dennis Toohey of Xperience Inc. The trio discussed the current decline in Catholic School enrollment and how building a NextGen program could help the Catholic School’s to attract more students as well as highly qualified staff. 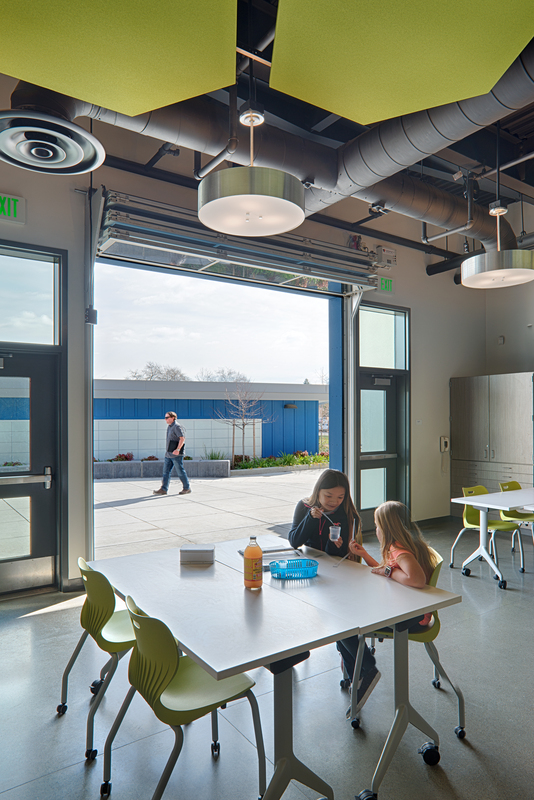 I talked about why NextGen learning is so important in the current learning environment and how some of our clients have revitalized their schools and increased grades and enrollment through designing a NextGen learning campus. Dennis expanded the conversation by including important details on budgets, cost modeling and implementation. 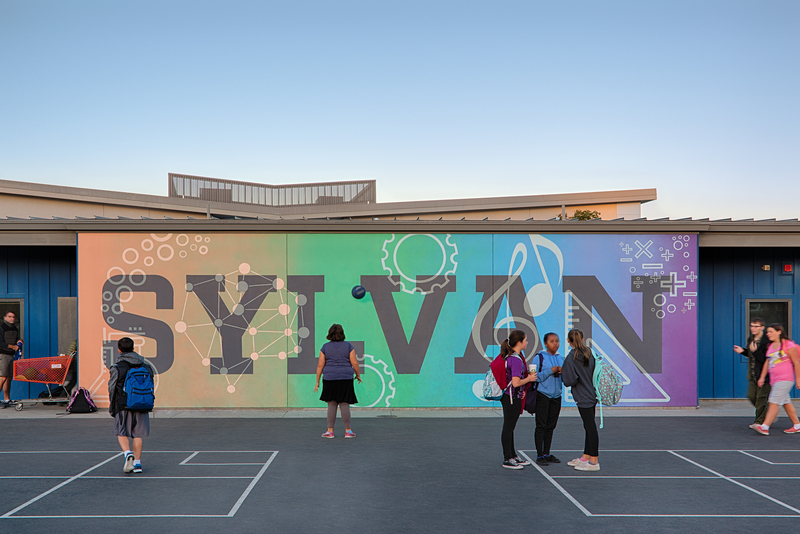 Lionakis’ project work on Sylvan Middle School was brought up as a current example of a school that was in dire need of significant updates or replacement that was re-envisioned with a comprehensive and impressive NextGen learning model. The new Sylvan Middle School now has a Science, Technology, Engineering, Arts and Math (STEAM) focus. 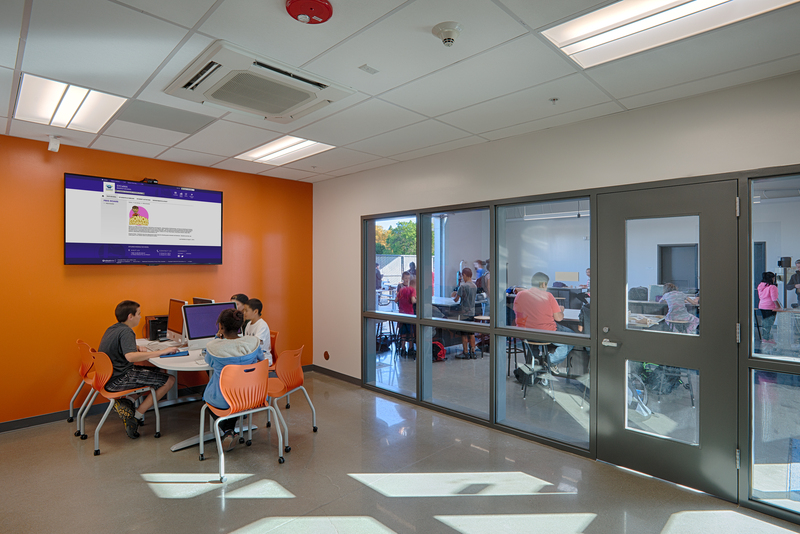 The new buildings bring the STEAM program to life and the existing campus learning environments are refreshed as well. 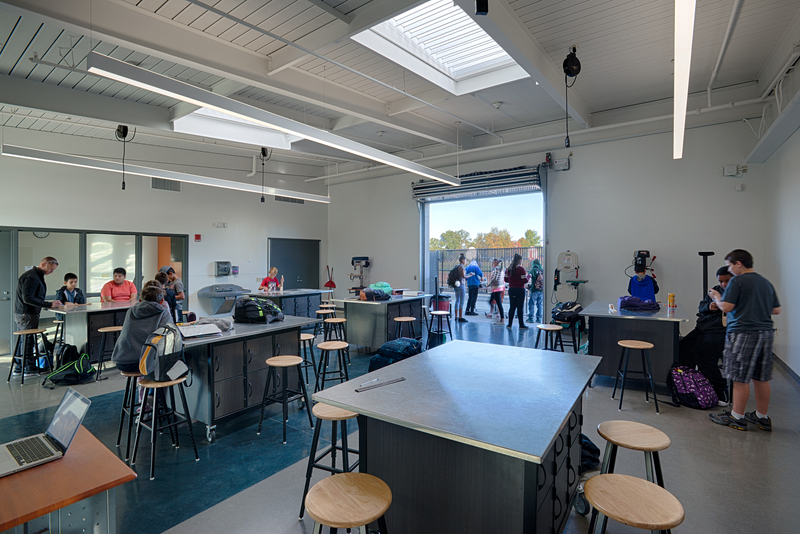 A new student maker lab, art lab and music space anchor the STEAM learning environment, where outdoor learning blends seamlessly with interior spaces. This webinar was hosted by the NCEA (National Catholic Educational Association).